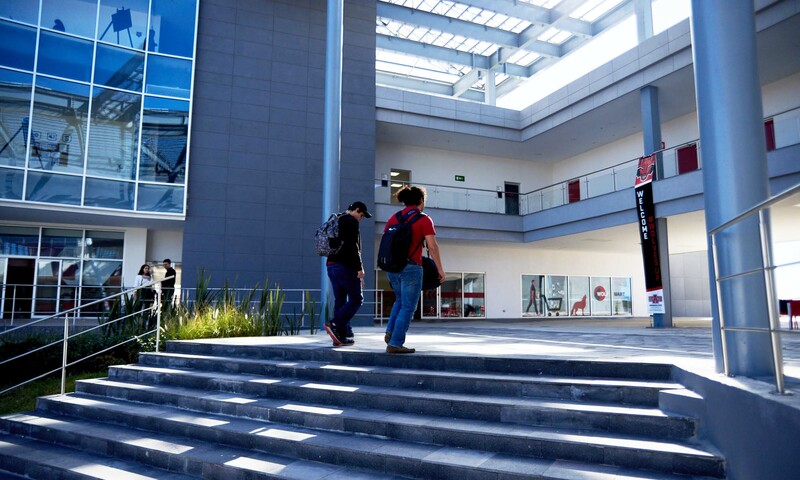 The National Hispanic Institute, providing Latino leadership education programs to top-performing high school students in the United States, Mexico, and Latin American and South American countries, will partner with Arkansas State University’s Campus Querétaro in Querétaro, Querétaro to present a Mexico Great Debate program to launch in 2019. The program, scheduled for July 2-7, will give students throughout the hemisphere an opportunity to develop public speaking, debating, and presentation skills in a Mexico-hosted program for the first time in NHI’s extensive history of developing Latino leaders. NHI will celebrate 40 years of service in 2019, with the Mexico Great Debate happening just two weeks prior to the anniversary of the organization’s founding. The Mexico Great Debate will join programs in Texas, Illinois, and Pennsylvania as the first of a three-part leadership series intended to take students from the close of their ninth grade year to high school graduation. The program has an impressive track record — with 98 percent of participants going on to college, and 90 percent of those completing a degree within five years of enrollment. Its alumni, leading in a range of professional roles in their communities, notably include two recently-elected members of Congress, New Mexico’s Xochitl Torres Small and New York’s Alexandria Ocasio-Cortez. NHI is now taking applications for all 2019 Summer Programs at the NHI website. The Great Debate program is sponsored in part by State Farm.